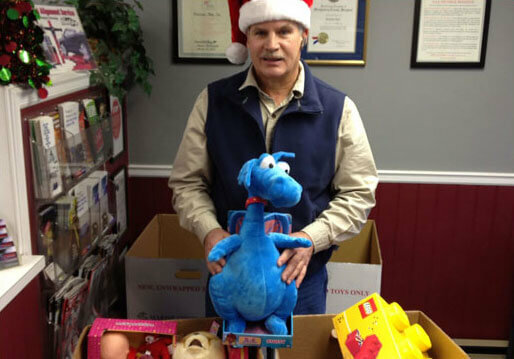 Bud Wildman volunteers each year for Toys for Tots, and he knows how important this outreach is to our youth. Bud takes the initiative to not only participate, but to be an integral part of other locations throughout the community participating. Toys for Tots is definitely an operation that places a high premium on our future–the children. Seeing that each child has a gift for the season is a noble outreach that Bud takes seriously. 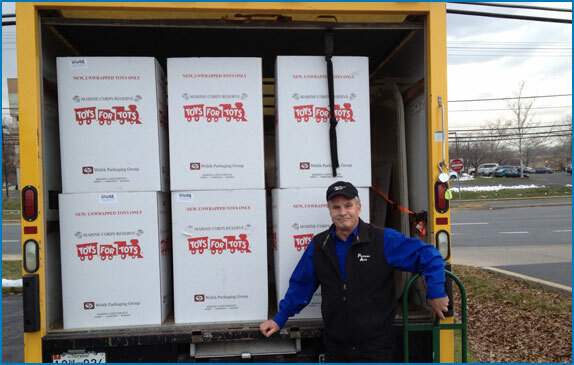 He delivers boxes all over Montgomery County to businesses who want to be collection locations right after Thanksgiving. Then in December right before Christmas he picks all those boxes up and delivers them to the local distribution center. We also collect toys at our shop and offer our customers a $5.00 coupon off any service if they bring in a new toy for the campaign. When you enter many local businesses, you might notice a bit more holiday spirit through giving. October is Breast Cancer Awareness Month, and the team at Precision Auto is proud to support the Brakes for Breasts campaign. Each year we join other auto repair shops across the country to fight cancer. During the month of October, Precision Auto provides customers with free brake pads during any brake service. Then, we donate 10% of the labor cost of each brake service to the Cleveland Clinic Breast Cancer Vaccine Research Fund. It’s not only a great deal for the customer, but also an easy way to support a very important cause! The entire Precision Auto team is a proud participant with 1-800-Charity Cars. We have had the opportunity to volunteer our time and repair a donated vehicle that is then given to a deserving family. As proud members of the Germantown community, Precision Auto is in full support of all events and activities that make us stronger. We support our local schools, UMAC basketball, Germantown HELP, Feed the Need and Children’s Hospital National Medical Center. 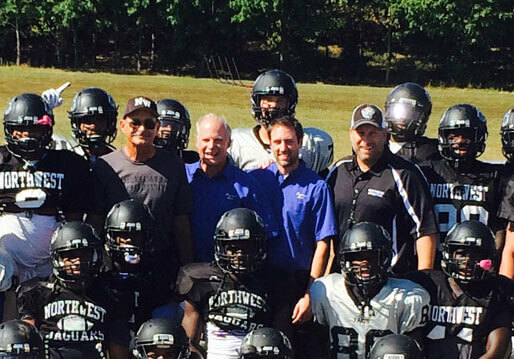 We are always looking for new ways to give back to the community that has given so much to us.